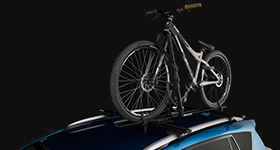 View our large range of Rhino-Rack SUP carriers. 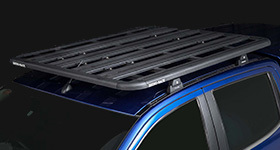 Experience the latest in SUP carrying technology with the Nautic 570 Side Loading SUP Carrier. 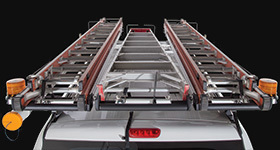 The Nautic 581 Rear Loading SUP Carrier allows you to transport SUPs and long, heavy cargo easily. 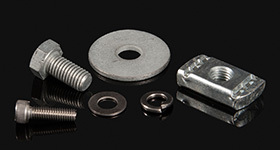 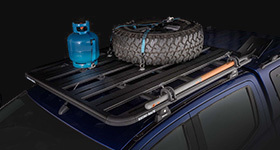 Protect your roof racks and cargo from damage with the Rhino-Rack 850mm Universal Wrap Pads. 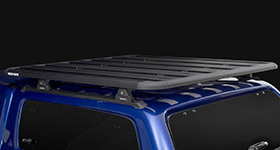 Protect your roof racks and cargo from damage with the Rhino-Rack 700mm / 28" Universal Wrap Pads.